Tax in UAE - Why Deregister a Tax Group in UAE? The value-added tax (VAT) is an indirect tax. In each chain of supply, there is an increase in value with a VAT rate that is set by the government. 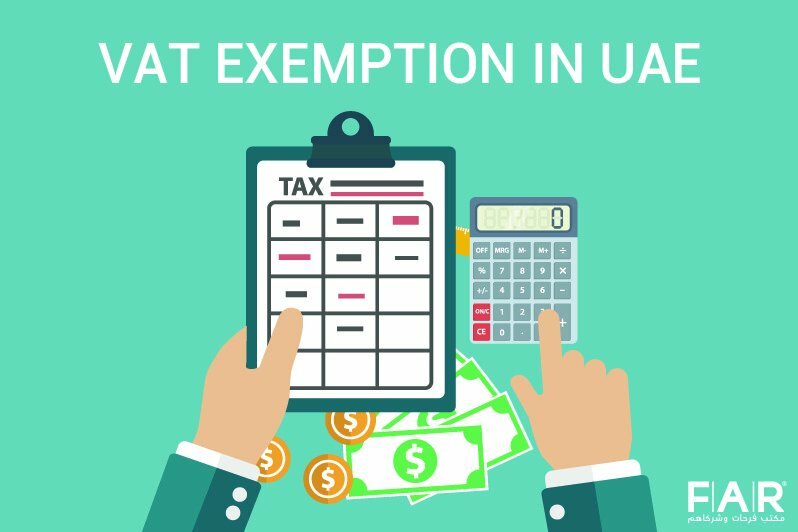 The UAE chose 5% VAT rate that was applied last 1 January 2018. It has been one of the goals of the United Arab Emirates (UAE) government to separate itself from the oil-generated revenue. This is why tourism and taxation were born. The government spent time researching and studying tax and what it implies in order to apply it properly. What is the UAE VAT Law? Federal Decree Law No. 8 of 2017 or commonly known as the VAT Law was issued last August 2017 by the Ruler of Abu Dhabi and the President of the UAE himself, HH Sheikh Khalifa bin Zayed Al Nahyan. It has all the information that businesses and residents alike had waited to find out to see how taxation was going to be handled by the government. There were exempted items and 14 zero-rated goods and services as per the said law. The information includes tax group, which this article is all about. Basically, there two or more parties that comprise a tax group. They are teamed together to be a single taxable entity. This is for taxation purposes in the country, wherein a tax group is considered as a single company. Even if this is the case, it is still under the laws stipulated in the VAT law and the terms and conditions still apply to them. Why Deregister a Tax Group in UAE? A tax group no longer meet all the requirements that would make a tax group. Because of this, a tax group may opt to deregister themselves as one. The Federal Tax Authority (FTA) has reasons to believe that a tax group does not qualify to stay with their status anymore. The FTA has reasons to believe that a tax group is associated with any tax frauds and continuing to do so would only result to tax evasion or any other form that would negatively affect the country’s tax system’s integrity. 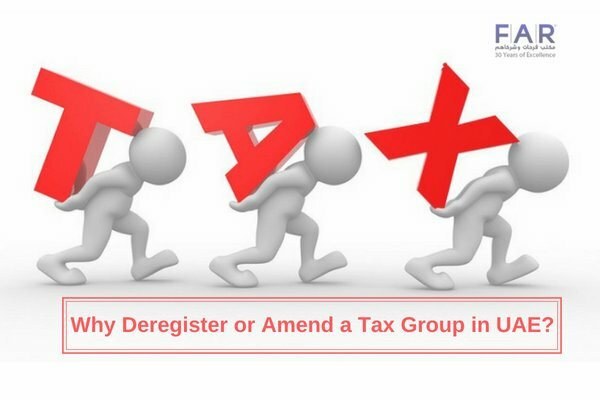 Why Amend a Tax Group in UAE? A tax group should be amended when one of the parties included in it does not meet the conditions that would qualify it to be a part of a tax group. A tax group should be amended when the parties would like to add another person that has business activities that are part of the business by the tax group. There are some confusing things that can come about with dealing with the tax system as you go forward as a company. It is advisable that you face all of these issues with an expert on your side. 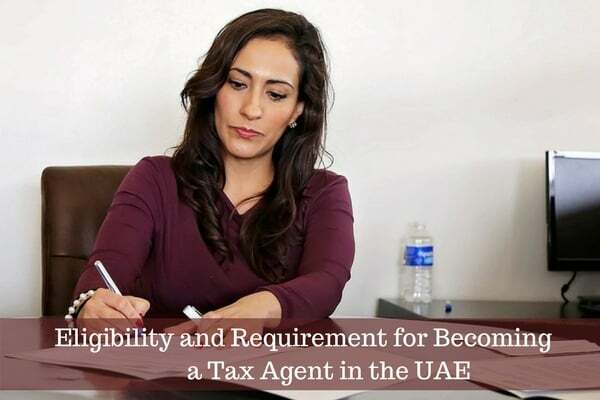 As we are a regulated tax agent in UAE, we can ensure that you are in compliance and you are practicing your rights. Farahat & Co. can easily help you with whatever you are facing. With our experience that spans for more than three decades, we can ensure that we only give quality services to you. We can give you the information that you need—anytime and anywhere you need it. 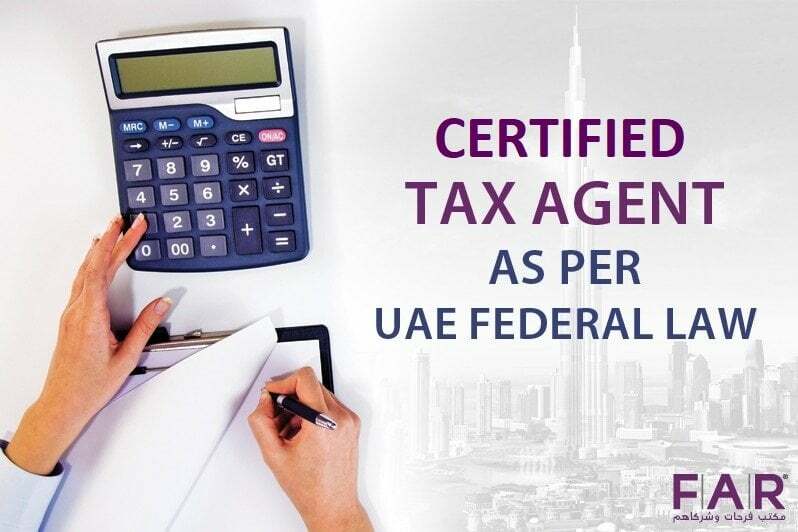 We can surround you with the right people who can help you each step of the way with what you need to be handled about any tax-related matters in the UAE. Our line is always open for you so you can book a consultation with our tax agent in UAE. Previous Post What You Need to Know About FTA Audit File Next Post Why Should You Choose to Have a Tax Agent?